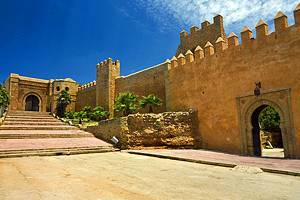 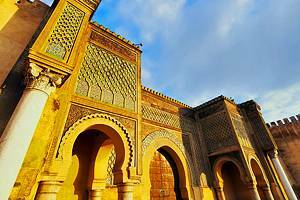 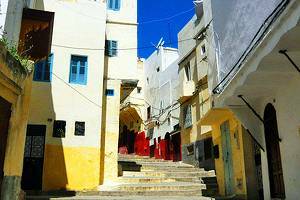 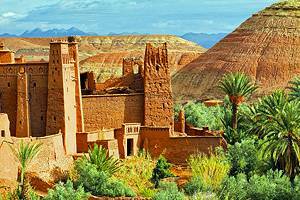 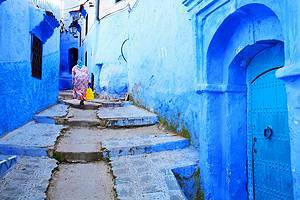 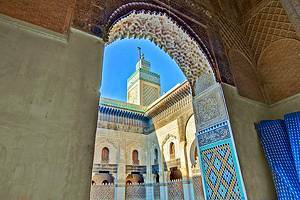 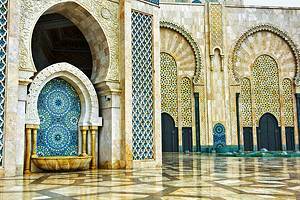 The living history and unique art of Morocco provide a stimulating environment for travelers. 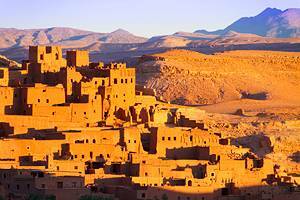 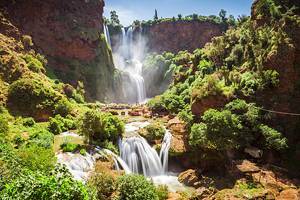 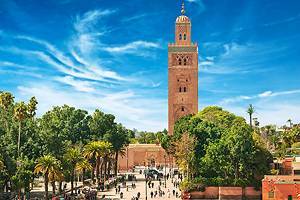 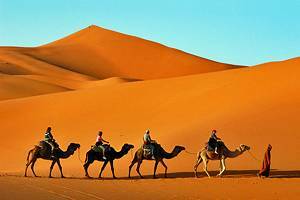 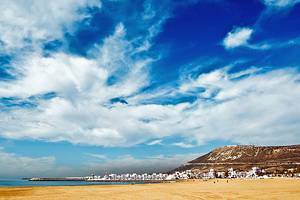 Trekking possibilities abound in Morocco amongst the five geographical zones that include desert, coast and plains. 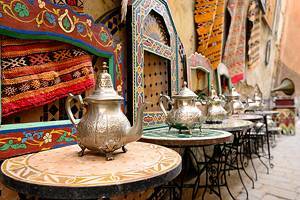 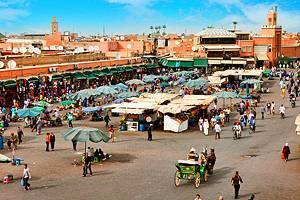 Open-air markets make crafts such as carpets, pottery, jewelry, brassware and woodwork available to visitors.